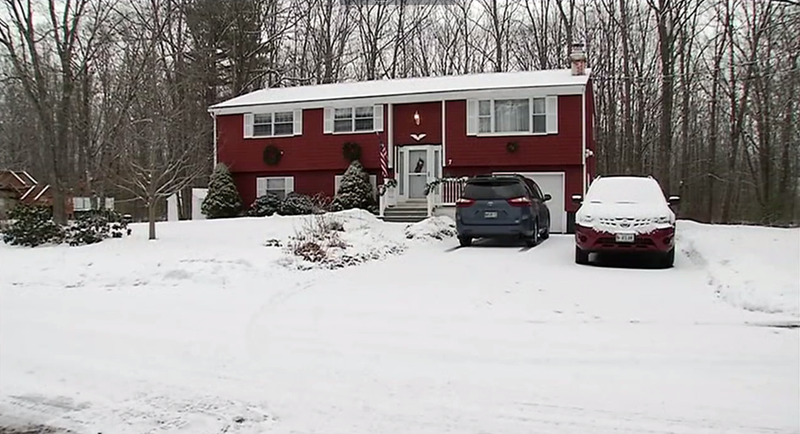 SANFORD, Maine -- A longtime former editor and columnist for the Portland Press Herald died at his home as he was showing a teenager a handgun and the gun went off while the boy was handling it, police said. Michael Harmon, 71, of Sanford, was fatally shot Wednesday evening, police said. An autopsy is scheduled at the State Medical Examiner’ office and the case will be reviewed by the Attorney General’s Office, CBS affiliate WGME reports. The teenager and his father, both from North Berwick, were at the home at the time. They also did not immediately describe the type of handgun, the Press Herald reported. The state medical examiner’s office is scheduled to perform an autopsy. Police said the case will also be reviewed by the state attorney general’s office. Police said everyone involved has been cooperating with the investigation.